The original reference towards any form of marijuana or it uses dates way back to 2737 B.C., where it was discovered in the writings of a Chinese emperor known as Shen Nung. At the time, marijuana was often used as a gift amongst colleagues and nations, for medical uses, ceremonial incense, and of course as a recreational device for fun. There are currently hundreds of different terms for marijuana, including weed, grass, Mary Jane, chronic, dope, and plenty more. Most people have heard of those, but there is a lot about marijuana most people don’t even know. Here are ten facts about marijuana every smoker should know. 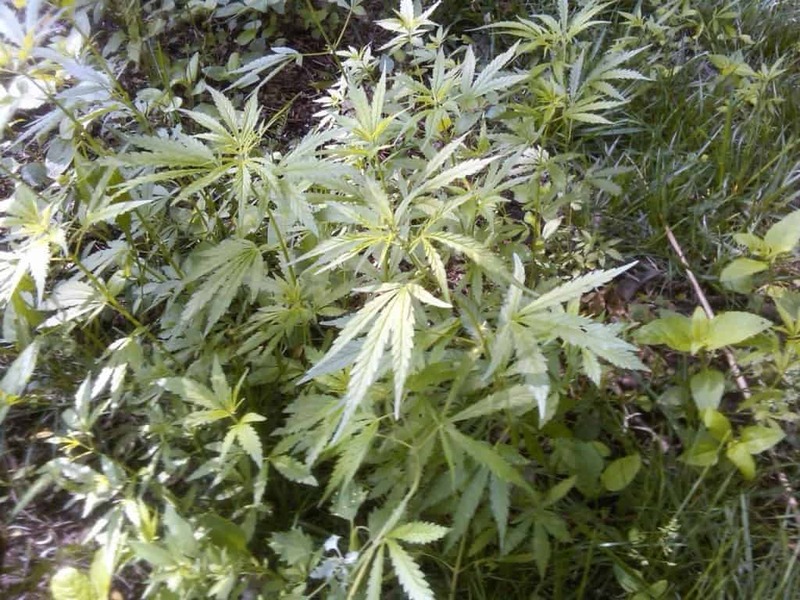 Marijuana is a naturally occurring plant in the wilderness, though there are a lot of people growing their own strains these days. 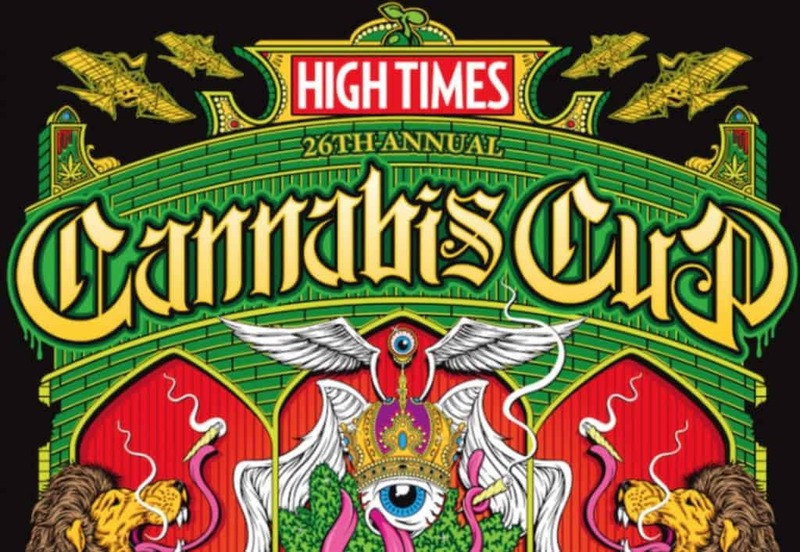 Today, the Cannabis Cup is the biggest festival for weed in the entire world. It is held annually in Amsterdam each November. 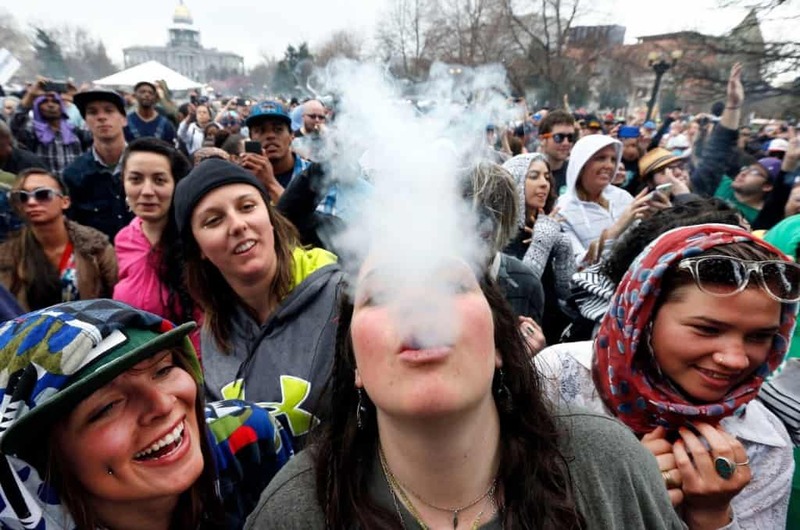 Recently, however, it was moved to Washington and Colorado, since the two states have legalized the substance. Today, the majority of marijuana being purchased has been grown in a special operation. However, wild buds, or natural marijuana, can still be found throughout Siberia, Russia, and India. There are currently three main forms of weed, including flowers, resin, and hash oil. The THC content within the flowers is usually around 5 to 10 percent. In hash oil, however, the THC potency is around 30 to 90 percent, depending on the operation. 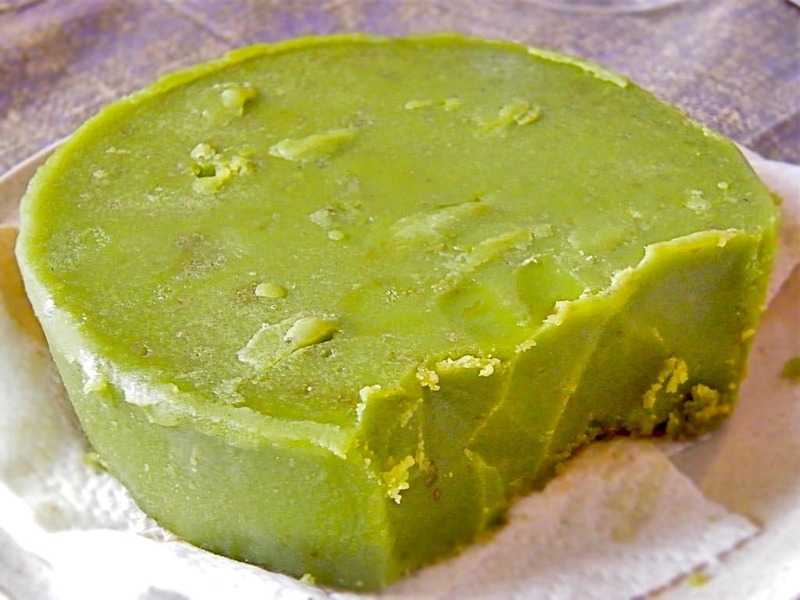 This is often used in creating butter and cooking edibles. There are many different forms of marijuana consumption, including joints, bongs, pipes, hookahs, or more. The majority of people prefer to inhale their THC, even though pill and edible forms have come onto the market in recent years. 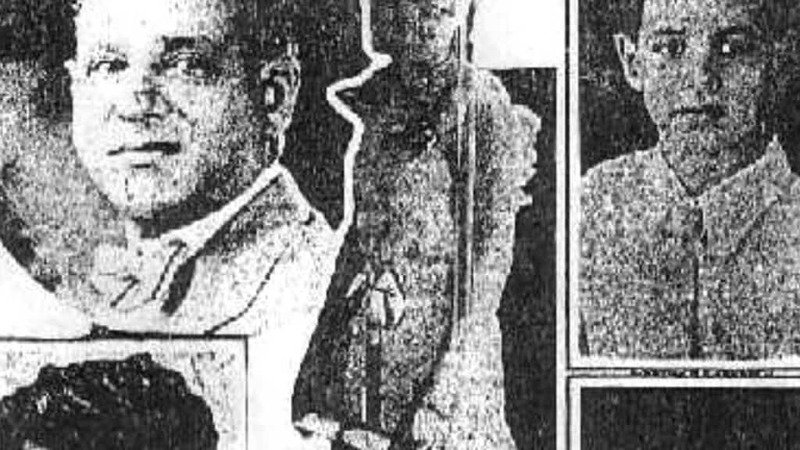 Irvin Rosenfeld is known for being the longest-living marijuana user in the entirety of history. 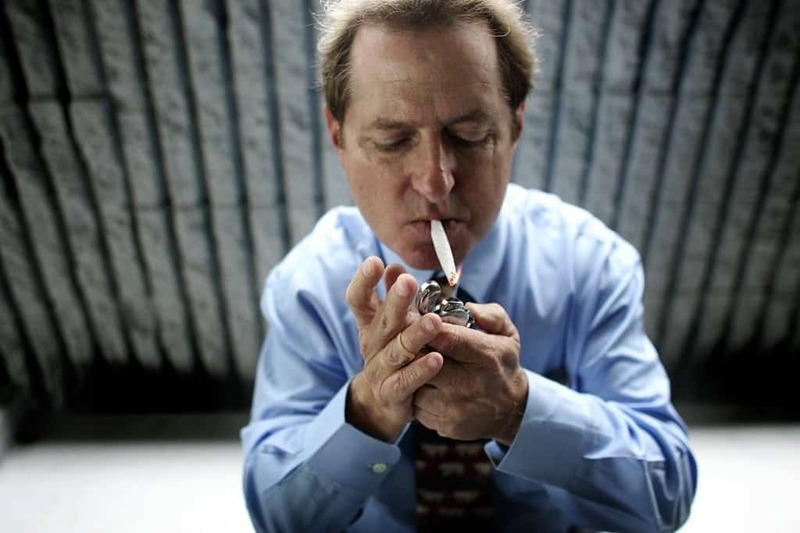 Back in 2009, the man reached his milestone of smoking 115,000 medical marijuana joins. After the Missoula Study, it was learned that he had near perfect health. Under the federal law, marijuana is still illegal throughout the United States. Despite this, numerous states have begun to decriminalize and legalize the use of recreational and medical marijuana. Colorado and Washington are two notable locations. Schapelle Corby, an Australian woman, is currently on the Indonesian island of Bali. In 2004, she was arrested at the Denpasarand airport with 9.3 pounds worth of marijuana. She denied any knowledge of it. She was granted a five-year reduction in 2012, and will be released for parole on September 25, 2016. 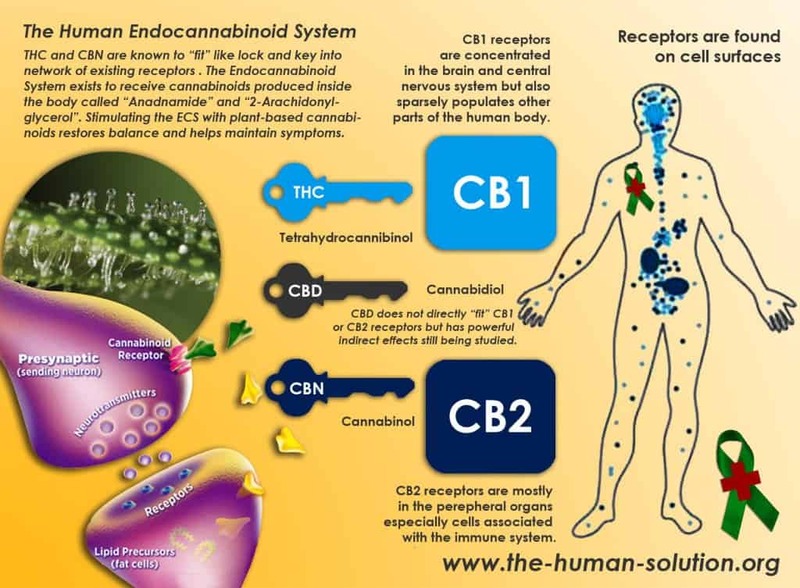 The Endocannabinoid System is a series of receptors within the human body that reduce the impact of marijuana. After smoking, the system begins targeting the physiological process, such as motor learning, appetite, mood, and even memory. The long-term Impact of using marijuana is largely debated by the science community. Some studies show that weed abuse leads to a lower IQ, and some claim it leads to lung cancer, though the research for that is currently lacking any basis.